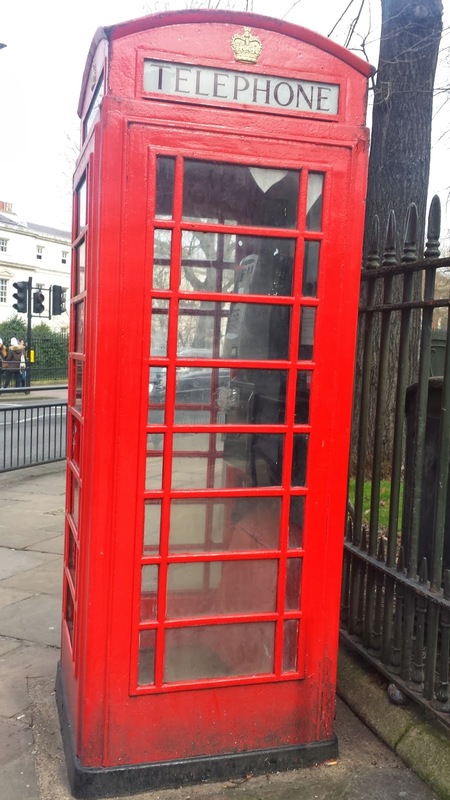 This is one of the original Post Office K6 telephone boxes. It is one of the most iconic sights for visitors to the UK; there are a group of them on the Whitehall side of Parliament Square. I wonder every time I pass them the last time anyone made a call from them as I only ever see people having their photos taken in them. Once BT took over running the phone boxes from the Post Office there were a lot of variations in style. Late 20th century examples were glass (or even open sided) they are ugly beyond belief; you still see them around in town centres. A lot of out of town ones were replaced, the one I would've taken a photo of for an example down the road from us was removed at least half a decade ago.